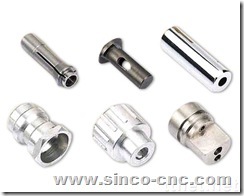 Sinco-CNC.com, a leading manufacturer of CNC lathe products, has recently published its new collection ofCNC steel parts; these items, all made in China, are of premium quality and are specially designed for the USA market. Sinco-CNC is a famous manufacturer of CNC lathe products around the world, and it is well-known for its high quality CNC steel parts. 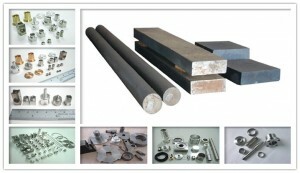 Recently, this company has successfully expanded its overseas market in Germany. All its products come with many positive customer reviews. Sinco-CNC.com specially introduces its product quality policy, so that customers can know how the company manage its quality control. Based on a senior manager of the company, all the CNC lathe products from the company go through a strict quality inspection system. Its success in the German market can be a great verification of its strict quality control system.